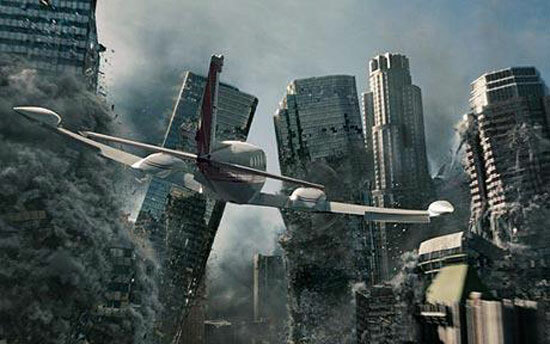 ILoveDisasterMovies.com Update – I Love Disaster Movies! ilovedisastermovies.com is being upgraded – sequel style! ilovedisastermovies.com has been a bit unloved towards the end of this year… but that’s because January will see the site get a much-needed overhaul! Hurrah! Not only will we have a lovely new website layout, I’ll be going back over all the old reviews and updating them to a new format (including a drinking game for every film) and to include more pictures etc over the early months of 2014. There will be a few new reviews coming in and a couple of new sections so that the website can become a memory treasure chest for all the films of our favourite genre! This will range from DVD cover art scans, to interviews with the stars themselves and memorabilia. Also the fabled audio commentaries will kick off in 2014 too and I’ll be looking for guests to come and watch a disaster film with me via Skype so we can keep ourselves entertained and hopefully the listeners too. Next Film Review: Mayday At 40,000 Feet!